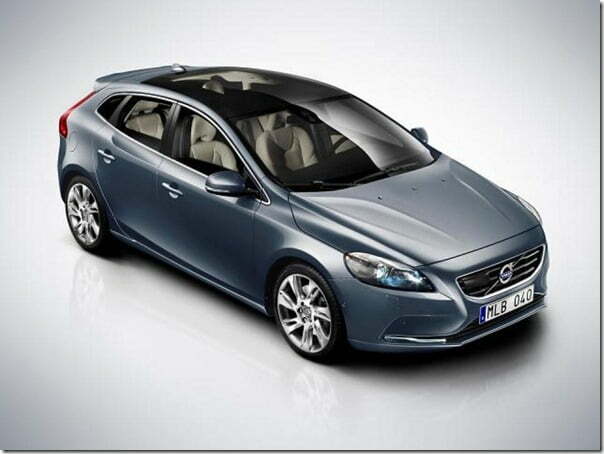 (Studio Shots of) Volvo V40 Official pictures and video added. 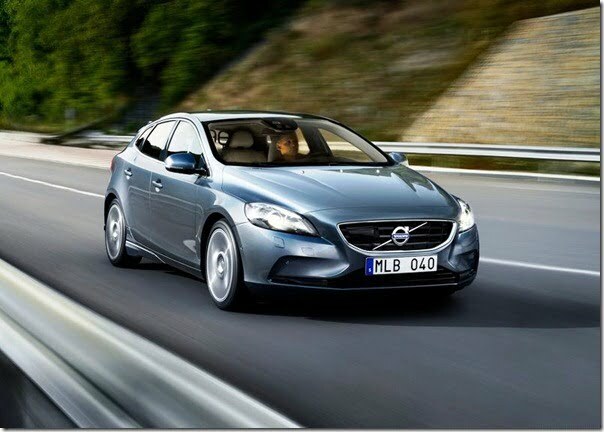 Volvo has been known to make safer cars with nice build and features, but the Swedish Automaker is loosing on the volume segment at least in countries like India, Brazil and other such countries where lower cost cars sell better than compared to mid-sized or full sized sedans. 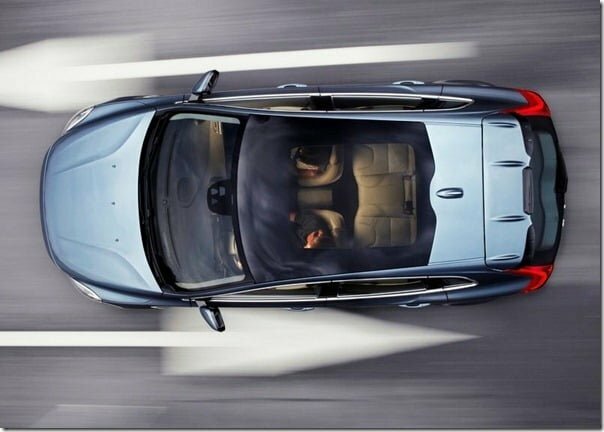 BMW X1 is an excellent example of affordable luxury and the proof of the same is the sales number which it clocks in India. Audi is also about to launch its compact luxury SUV– the Audi Q3 in India in 2012. With the competition getting intense, the Mercedes Benz has also expressed its intentions to bring Mercedes B Class Sedan and Mercedes A Class hatchback to India soon. India has a good growth opportunity in luxury car space and more of the sales in this segment come from cars priced between Rs. 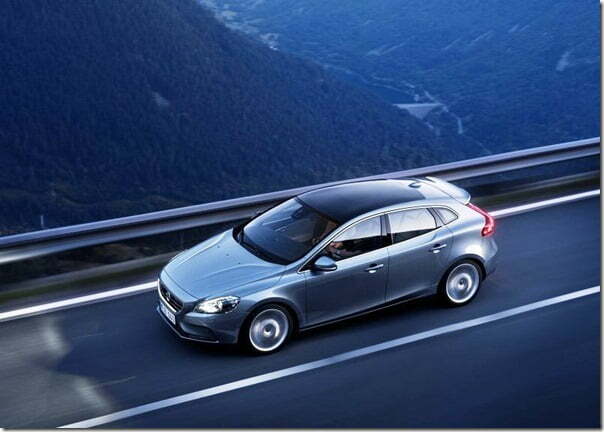 20 Lakhs and Rs. 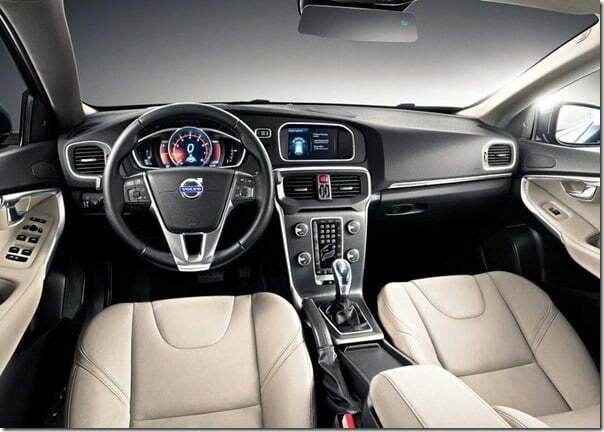 35 Lakhs which is probably the entry level luxury segment. 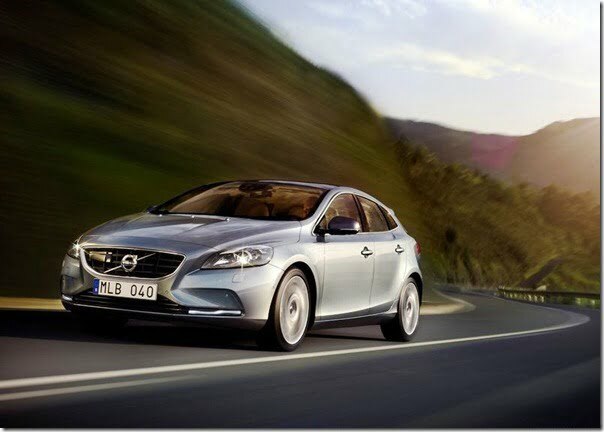 Volvo has recently launched more affordable D3 Engine variants of its cars Volvo S60, S80 and XC60 in India in the priced band of Rs. 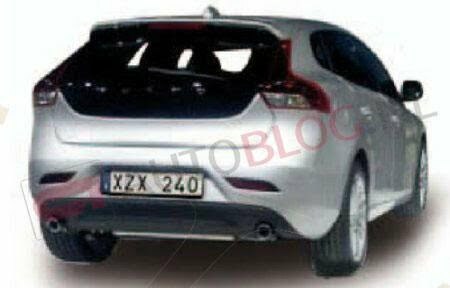 24 Lakhs to Rs. 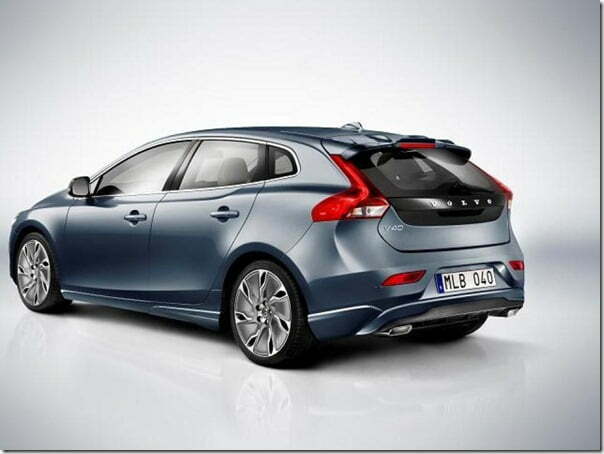 37 Lakhs which is quite an attractive pricing for the features that these cars offer. 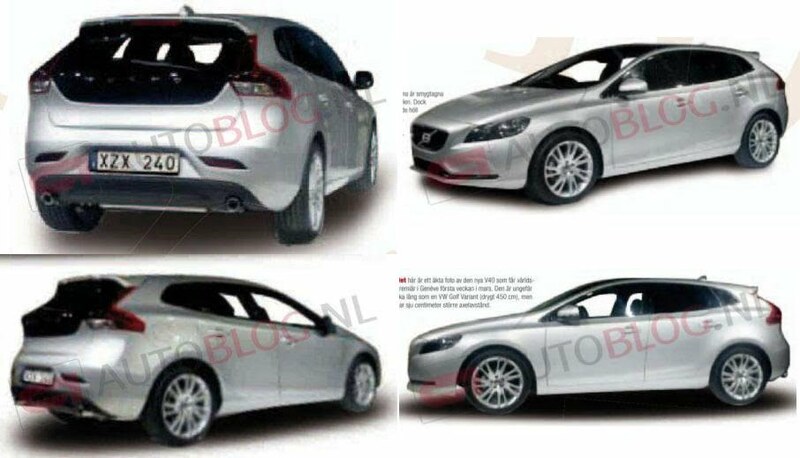 With a long term vision for reaching higher sales in the coming years, Volvo is working on an affordable luxury car Volvo V40 which will be an entry level station wagon style (more of a crossover as per leaked pictures) car with lower cost and high interior space and features. Some pictures Volvo V40 which is yet to make its official Debut at the Geneva Motor Show in March 2012 has been leaked on the Internet, these pictures have been clicked from a Magazine and have been shared by a website. 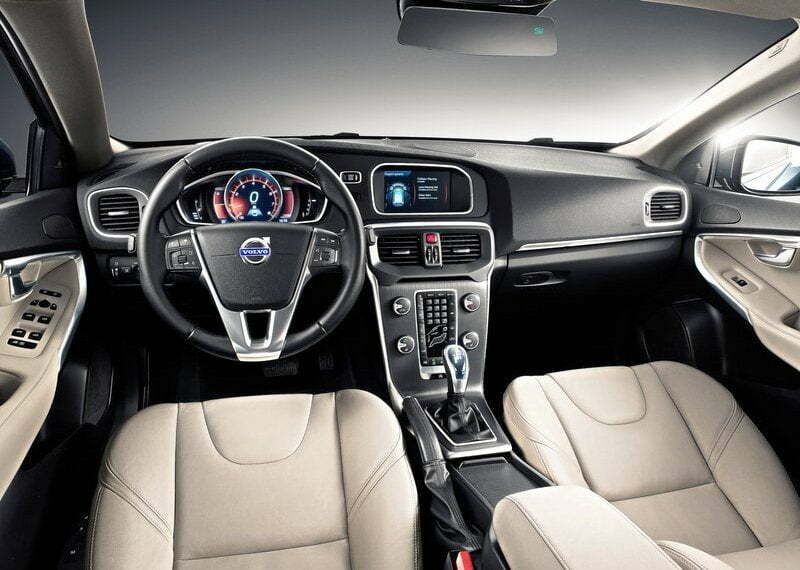 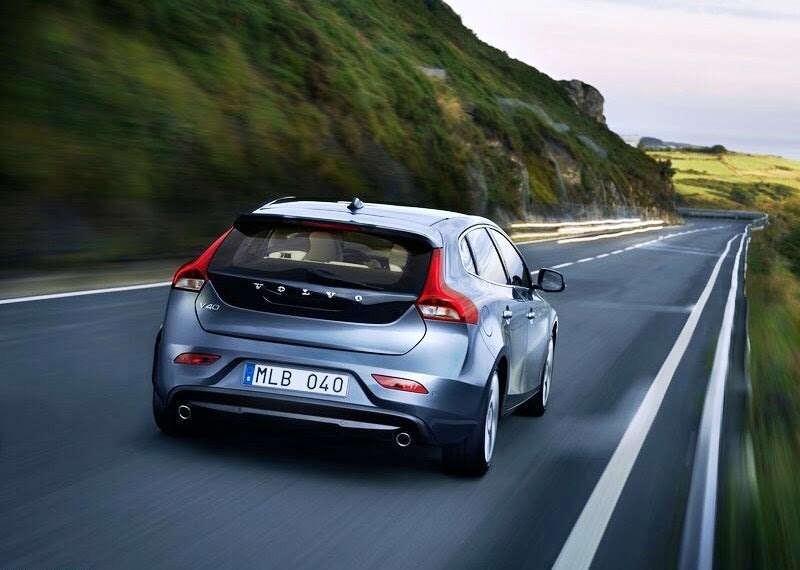 The pictures show clear view of the Volvo V40 from all angles. 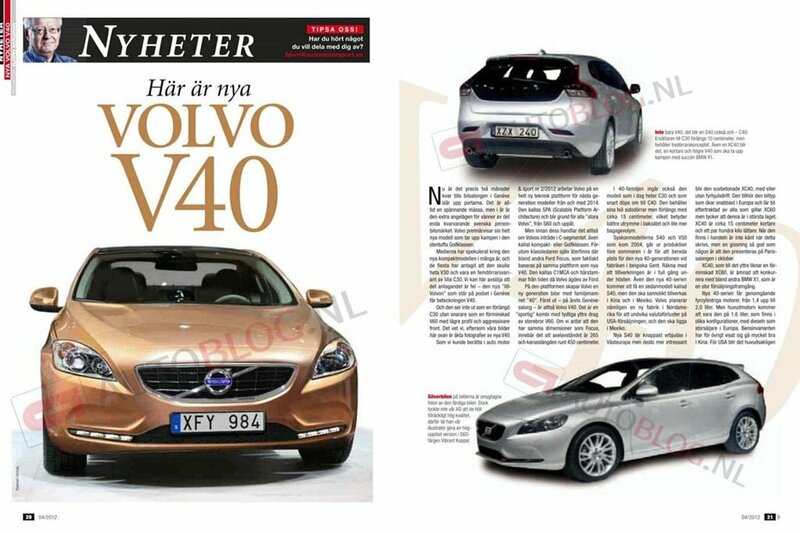 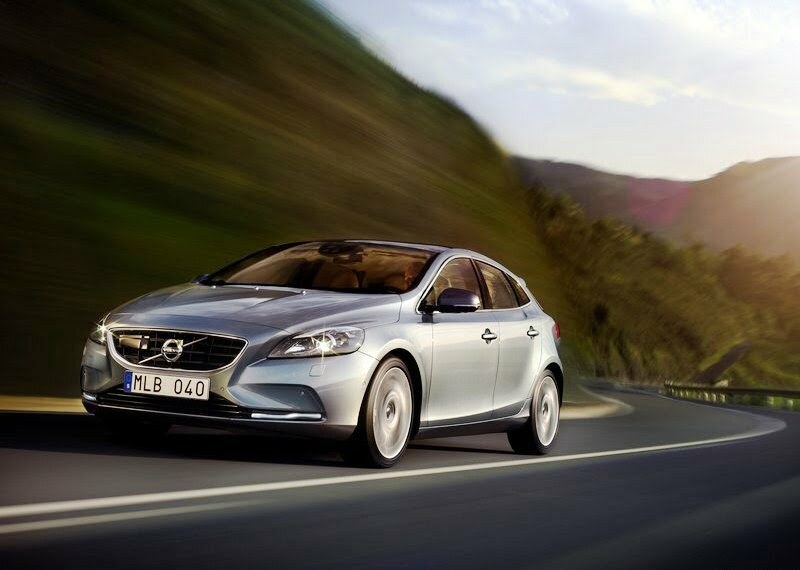 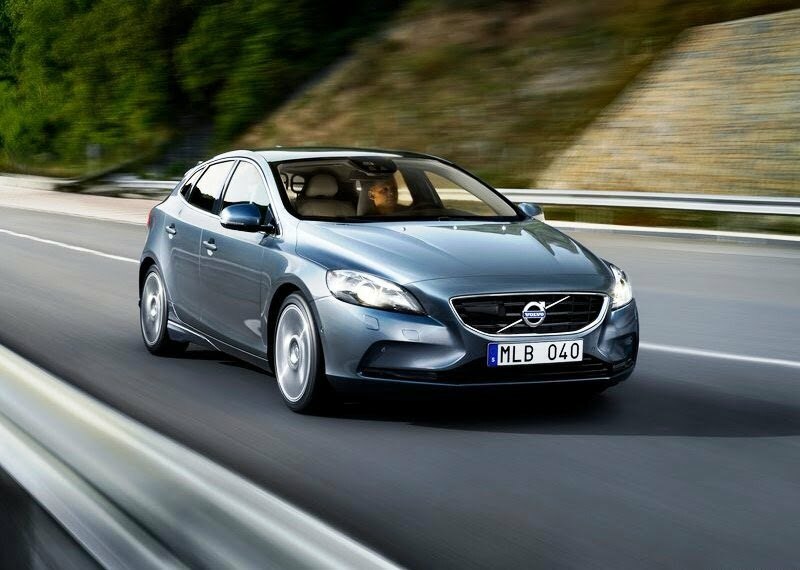 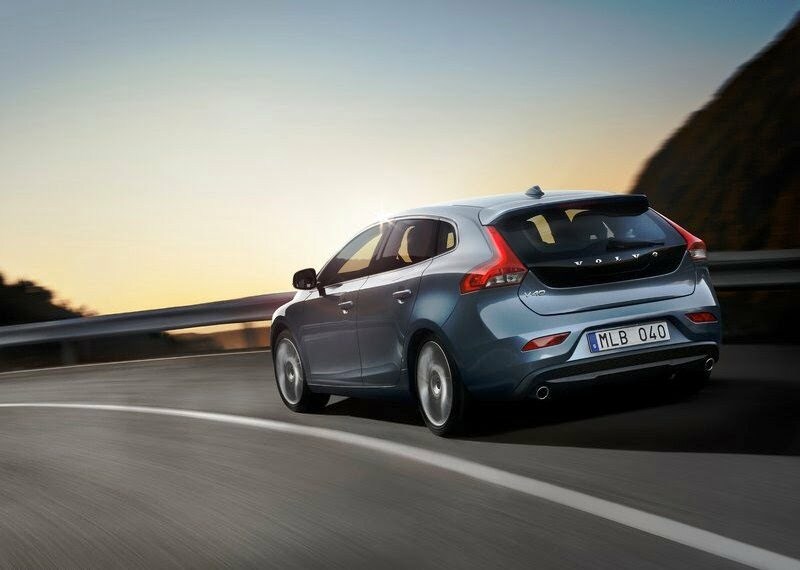 The V40 will go on sales in Europe this year for a price of € 26000 which comes out to be Rs. 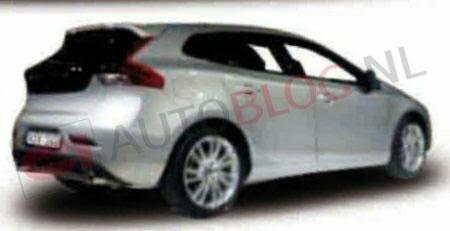 15.6 Lakhs. We expect the V40 to launch in India by next year with a price tag between Rs. 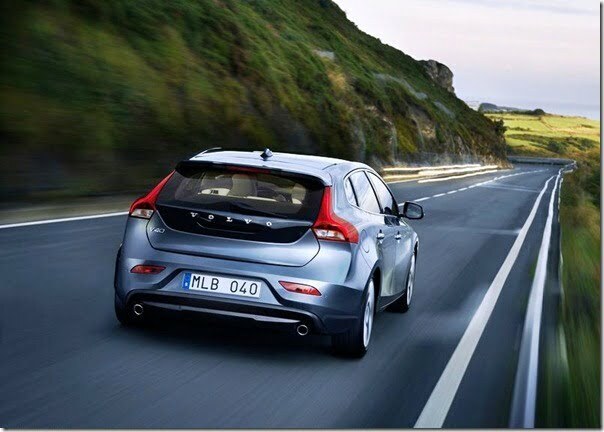 20 Lakhs to Rs. 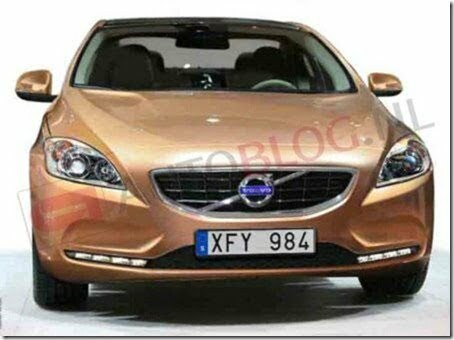 25 Lakhs, this is so because Volvo brings cars to India as CBU which attract higher duties and taxes. 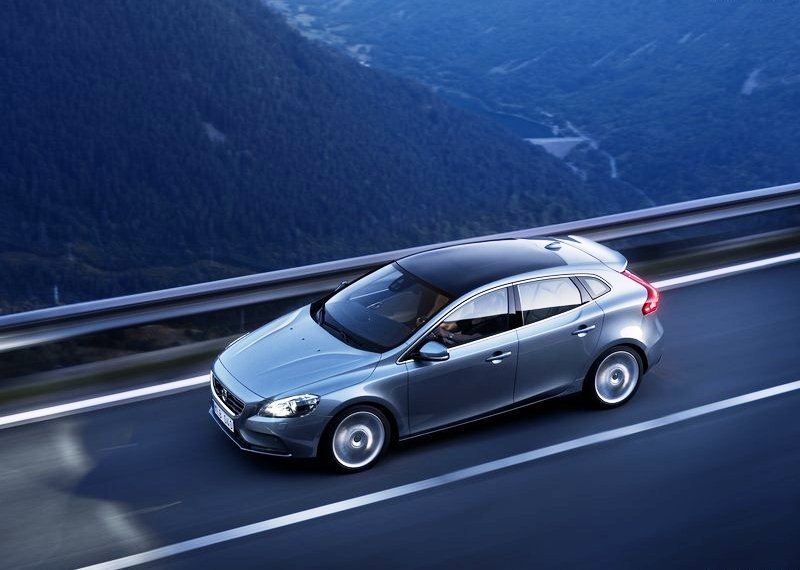 Eventually, Volvo may plan to assemble it in India in subsequent years if the sales volumes justify the additional investments in the years to come. 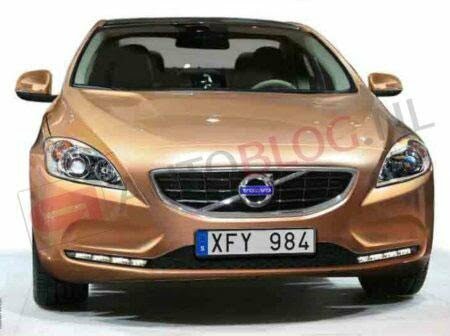 It will be interesting to see the upcoming Volvo V40 to compete with the upcoming 2013 BMW X1 which has been spied testing, the Audi Q3 which has been showcased at Auto Expo 2012 in India and will see a launch soon and the Mercedes B Class which is due for its launch around the end of year 2012 in India. We will bring you all the latest updates, so stay tuned by signing up for our free email newsletter.